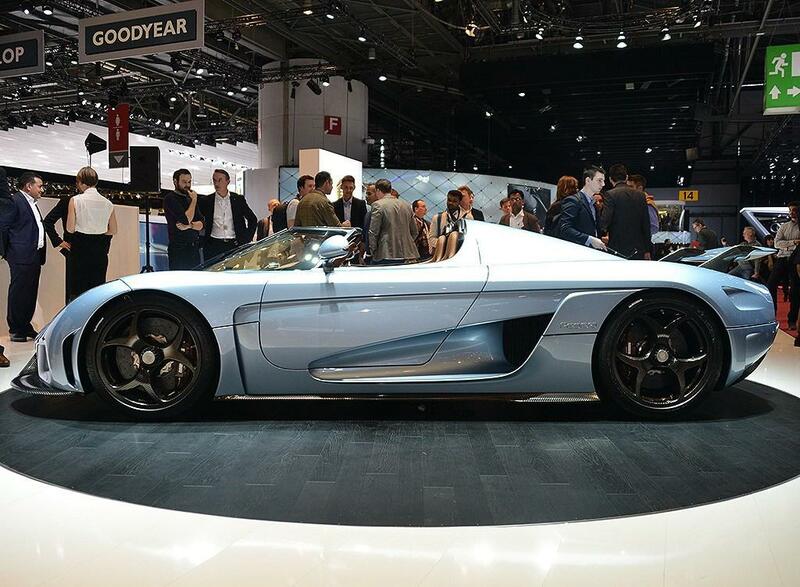 Some of you may wonder why we are talking about Honda Accord and Koenigsegg Regera at the same time. At first glance, these two cars are totally unrelated: the Honda Accord Hybrid has only 196HP combined system power, while the Koenigsegg Regera has 1,500HP. The Accord Hybrid starts from $29,305, while the Koenigsegg Regera carries a price tag of $1,890,000 (close to 1.9 million).